Discussing the latest news in Mountain West football, basketball, recruiting and also some nonsense. What does the new AAC TV deal mean for the Mountain West? NCAA Tournament Preview: How Far Will Nevada, Utah State Go? 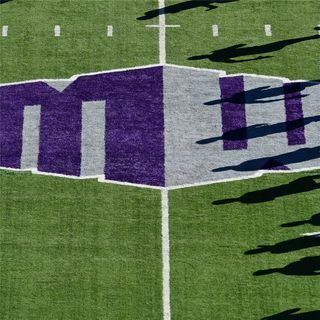 Who are the toughest Mountain West players to replace for 2019?